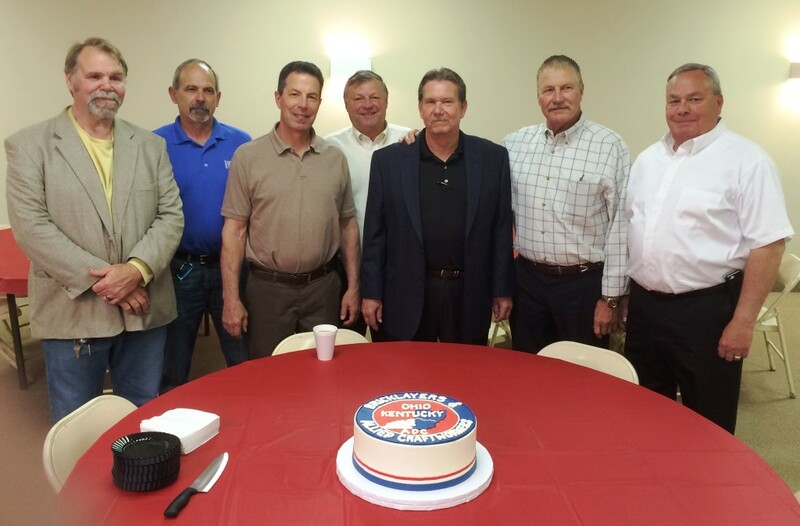 We would like to congratulate Ted Linscott, Flory Fernandez, Vince Isaac, Dan Zavagno, Fred Hubbard, Steve Shively & Tom Nagy on their retirement! We appreciate all your hard work and years of service to the Union!! From left to right: Lo. 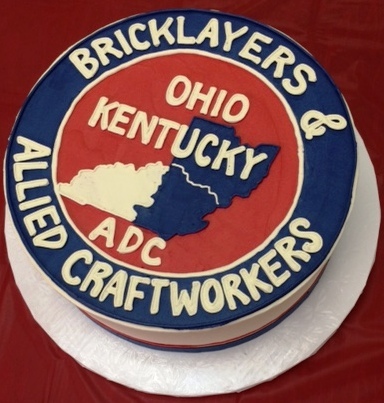 7KY, 52 & 39 Retiring Field Rep. Ted Linscott, Retiring NORTC Instructor Flory Fernandez, Lo. 5 Retiring Field Rep. Vince Isaac, Lo. 36 Retiring Field Rep. Dan Zavagno, Retiring District Council Sec./Treas. Fred Hubbard, Lo. 7KY Recording Secretary Mac Mellert & Lo. 46 Retiring Field Rep. Steve Shively. From left to right: Lo. 5 Sec./Treas. Paul Shymske, Retiring District Council Sec./Treas. Fred Hubbard, Lo. 5 Vice President Sal Filippelli, Lo. 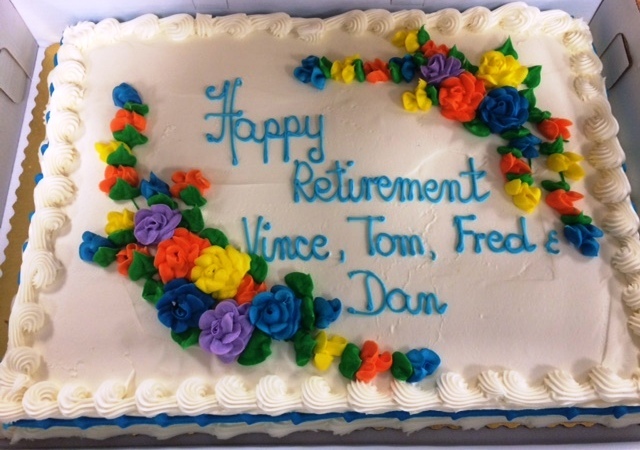 5 Retiring Field Rep. Vince Isaac, Lo. 5 President Joe Coreno, Lo. 36 Retiring Field Rep. Dan Zavagno, Lo. 5 Sargent at Arms Jerry Scott, Retiring IMI Area Director Tom Nagy & Lo. 5 Field Rep. Russel Smith.